It’s that time of year when lists are drawn up for the best performances from products to help give everyone a decent idea of what is best suited to them and with the Blackleaf list of Top 5 Hiking Jackets for 2013 it aims to do the same so come rain or shine you’ll know which is better suited to your favorite walks and treks, or even if you just want a decent jacket to last through your everyday routine. This popular jacket from Columbia is designed to be worn in all weather thanks to the brand’s Omni technology incorporated into the overall design which consists of Omni-Heat; a combination of a thermal reflective polyester liner and equally both polyester and recycled polyester insulation making it ideal against the cold while the Omni-Tech nylon ripstop shell is not only waterproof but breathable too helping to keep you cool during the warmer weather. 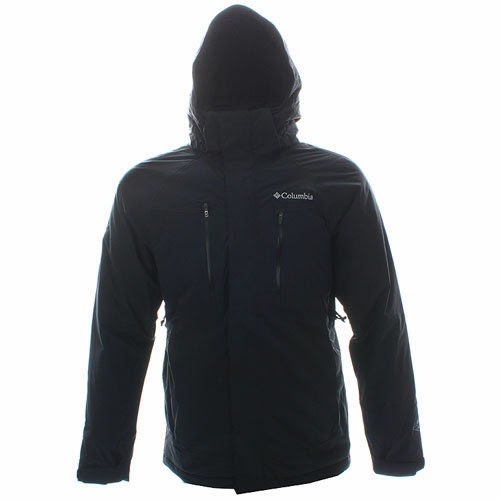 The Columbia Mia Monte Jacket also has features like a removable hood, underarm venting and waterproof zip closed pockets making it versatile and ready for sudden weather changes as well. 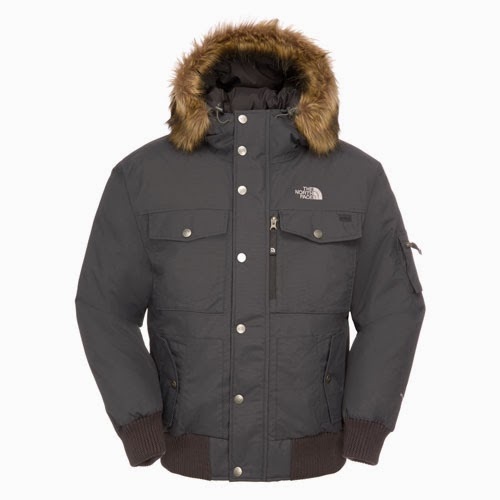 Perfect for colder weather hiking The North Face Gotham Jacket not only gives plenty of protection against the elements but also a classic bomber style so you don’t have to choose between function and fashion. 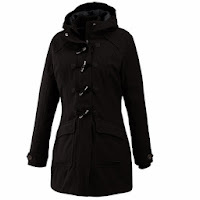 The HyVent technology in this winter jacket makes it water and wind proof thanks to seam-sealed security and 550 down fill insulation helping to keep you nice and warm during colder temperatures plus they have a comfortable detachable faux-fur trim on the hood for extra warmth as and when it’s needed. It also has a number of handy pockets, some with snap closure and one is an internal media pocket with cord guide so you can easily use your phone or MP3 player while it’s safely tucked away from the elements. 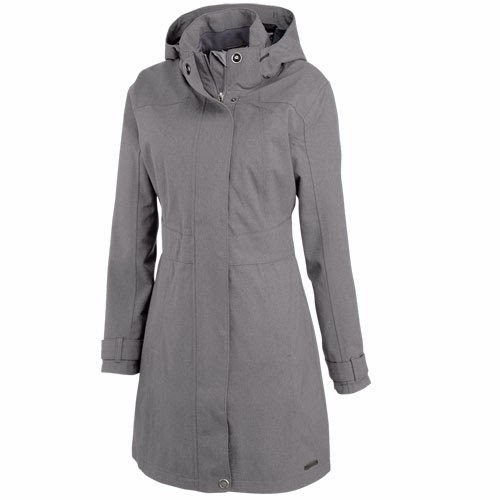 The Merrell Haven II Duffle women’s jacket is a fashion coat with the features of a colder weather hiking jacket which features their Opti-Warm insulation which is a lightweight, low bulk 150 gram synthetic construction that keeps you warm while the exterior polyester fabric has a Durable Water Repellent finish helps keep you dry. The Haven duffle jacket also has ribbed gaskets in the collar and cuffs for added warmth and comfort plus front flap dual entry pockets complete with snap closures and hand warmers so overall you couldn’t ask for a more stylish winter coat. As most of your hikes will take place during the warmer months it unfortunately doesn’t mean that you can expect bright sunny skies all the way and with the Oakley Pump Pump Jacket it’s easy to have all the benefits of a lightweight coat that will give you some respite from the elements. 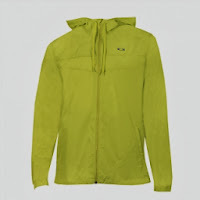 Should the heavens open on you the DWR (durable water repellent) coating will make moisture bead and run off the fabric and if it starts to get heavy you can simply put up the hood and pull the drawstrings for better protection for your head. It really is ideal for any weather conditions up until you need to switch to a thicker winter hiking jacket. 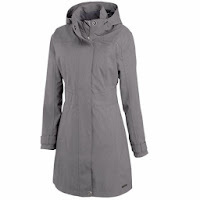 Much like the Haven; the ladies Merrell Ellenwood Insulated Jacket is a very fashionable design merged with great features that make it ideal for hikes or just as a substantial winter coat but unlike the previous Merrell hiking jacket this one has dual layer Opti-Shell and is seam-sealed making it fully waterproof while remaining breathable. 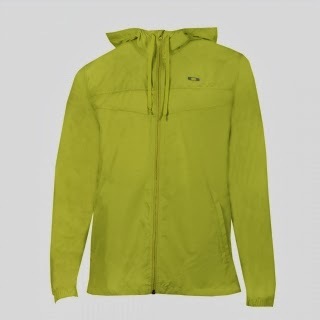 It also has the Opti-Warm light insulation and a DWR finish too making it perfect for braving the worst of the colder weather, plenty of pockets to store your smaller essentials plus keep your digits nice and toasty, adjustable features and a removable contoured hood making it versatile depending on the climate conditions. Whichever hiking jacket you choose depending on the time of year you prefer to enjoy the outdoors or if you love the discovery of the wilderness regardless of rain or shine then hopefully this Top 5 Hiking Jackets guide has given a few pointers and a better idea on where to start looking for your new outerwear.